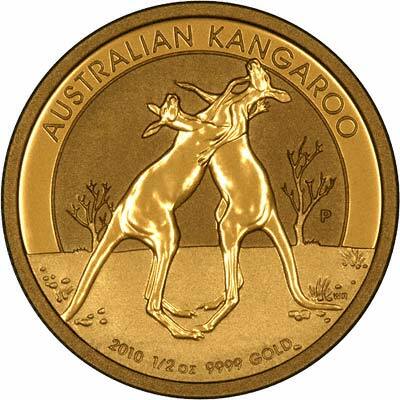 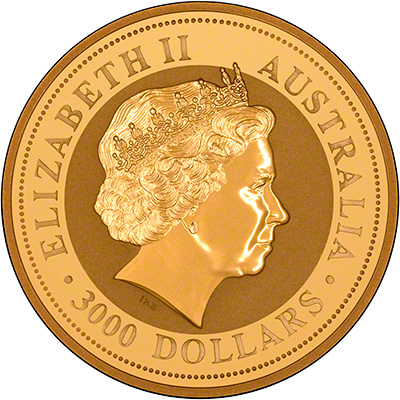 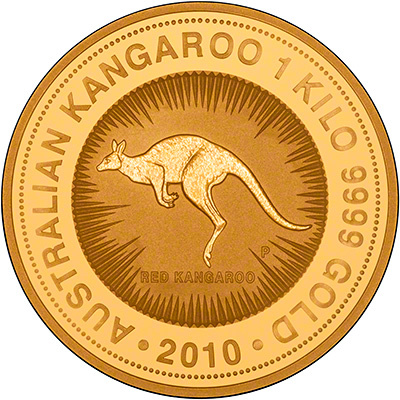 The 2010 Australian Gold Nuggets were released on 1st October 2009. 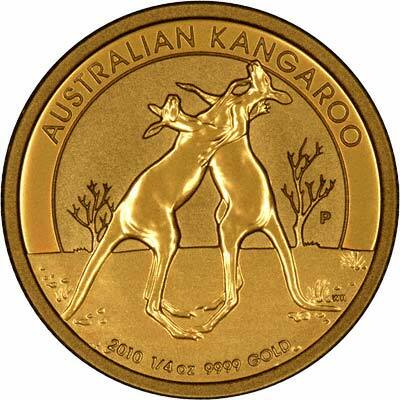 We have them in stock now for immediate delivery. 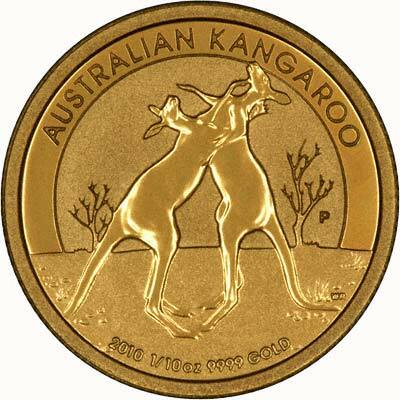 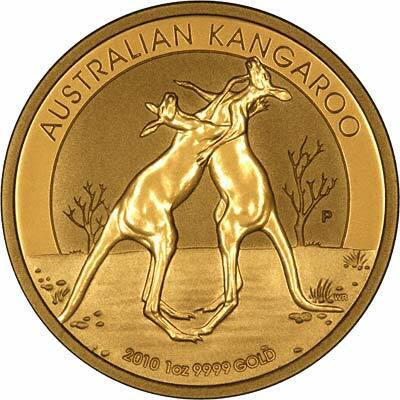 We received our first delivery of the 2010 Australian gold nugget bullion coins on Thursday 7th Jan 2010, we have all four sizes from one ounce to tenth ounce, with the larger sizes available to order.